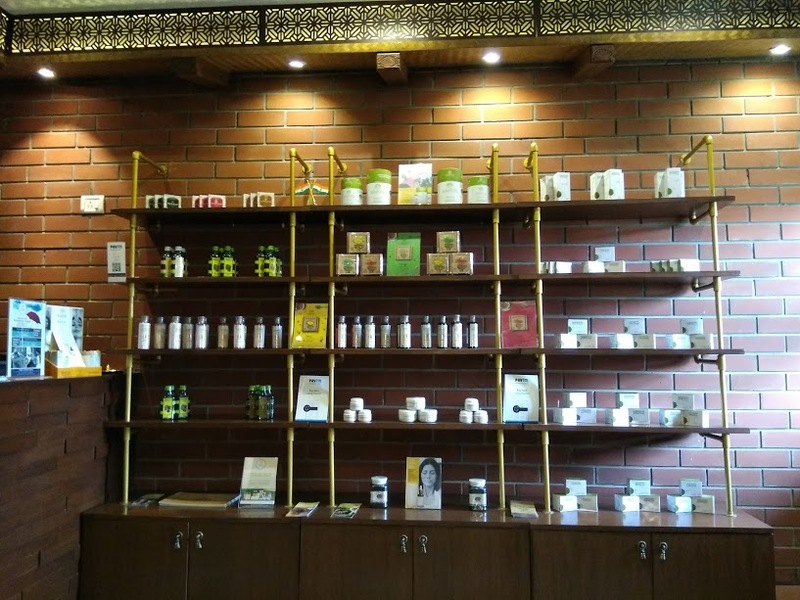 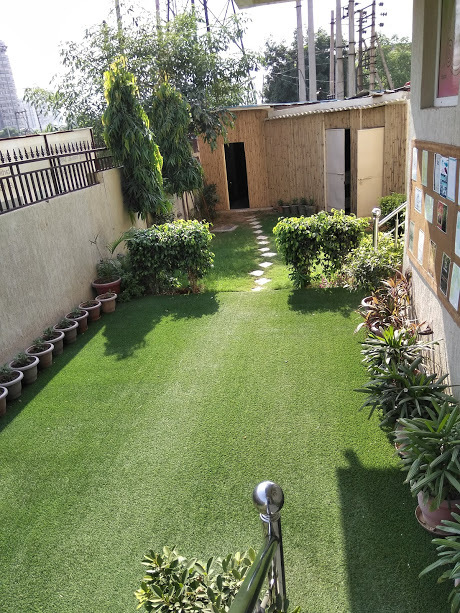 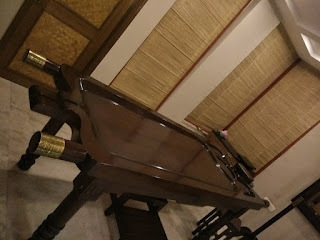 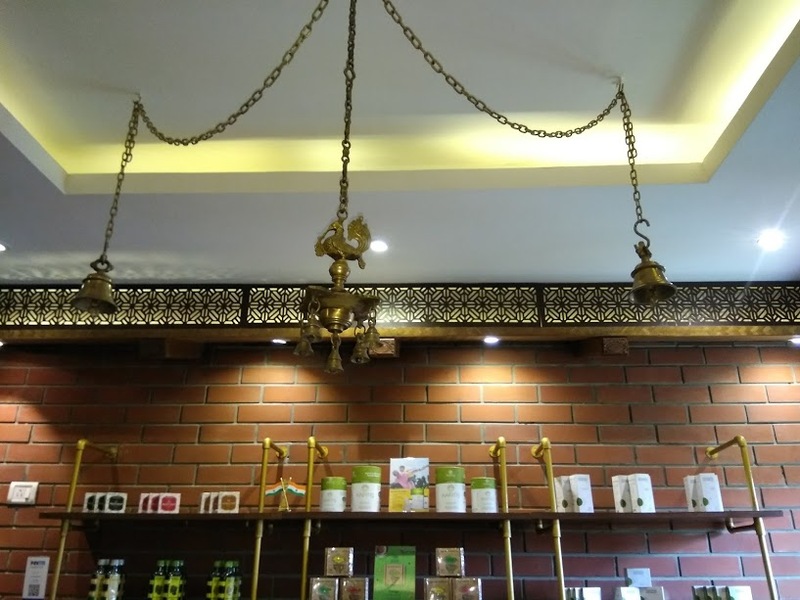 Kairali's newest Ayurvedic Treatment Centre has set base in Sector 43, Gurgaon, and in this post, I am elucidating my experience of being at the pleasant receiving end of their Ayurvedic Package rightfully christened 'Royal Makeover'. 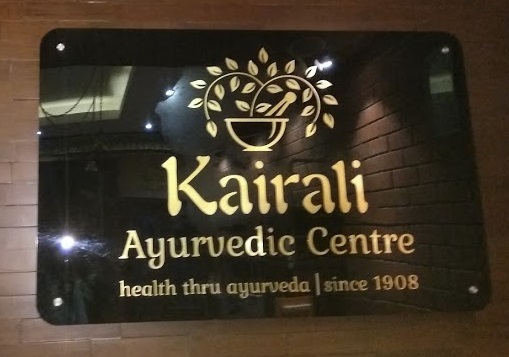 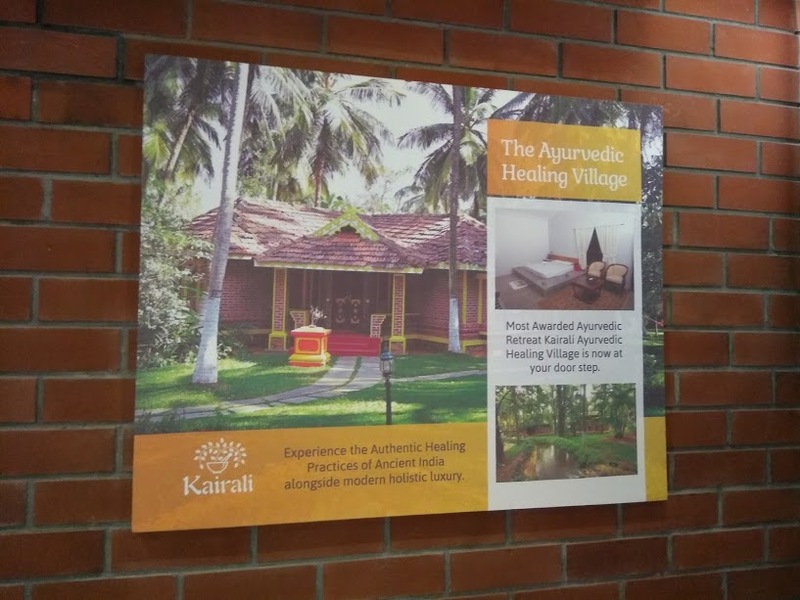 A consolidation of seven therapies backed by Ayurveda as a science, the Royal Makeover at Kairali's newest setup believed by them to be a sanctuary of holistic health, healing, and therapy spans a good 150 minutes i.e. 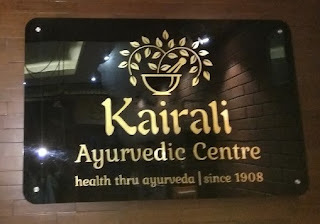 three hours. 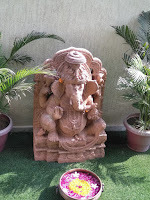 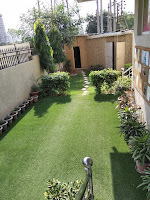 The centre at Sector 43 spans a good green cover with a floral welcome and a Lord Ganesha idol at the entrance. 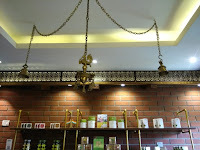 The reception area has also been tastefully designed to provide an imitation of the Ayurvedic Healing Village at Palakkad with a brass lamp and bells as a chandelier and Kairali's Ayurvedic products on display, the most prominent of which is their Herbal Tea, served post-therapy to all patrons. 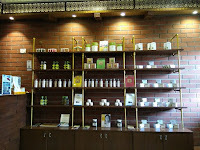 Also prominently highlighted on the walls are five classical elements or पञ्चभूत, viz. 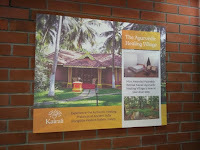 earth, water, fire, air, and ether, and three elemental substances, called Vata, Pitta, and Kapha. The therapy rooms are tastefully designed with woodwork and are spacious enough. 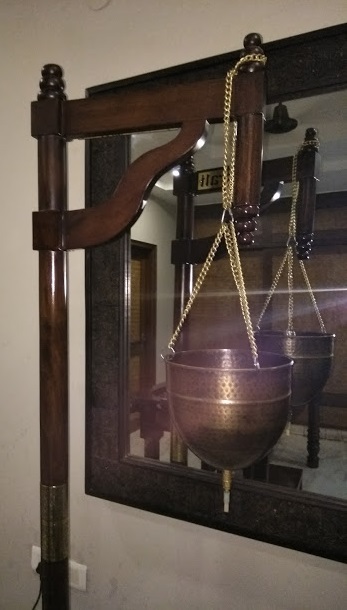 There is also a Shirodhara vessel in each room to facilitate therapy. The regimen of Royal Makeover is split into two rounds comprising head massage (शिरो-अभयंग), foot massage (पद प्रक्षालनम), and body massage (अभयंगम) in the former, and powder massage, face massage (मुख-अभयंग), eye massage (नेत्र तर्पणम), and steam bath in the latter.